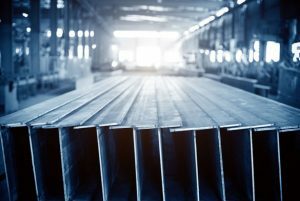 This morning in metals news, U.S. steel imports rose significantly in 2017, Shanghai nickel hits a 2-month high and the Peruvian government is considering a $2.4 billion railway project in light of rising copper output. 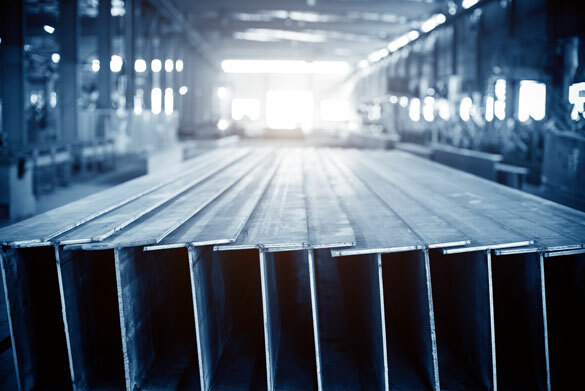 According to Steel Import Monitoring Analysis (SIMA) data reported by AISI, total and finished steel imports in the U.S. were 38,149,000 net tons (NT) and 29,534,000 NT, up 15.5% and 12.1%, respectively, from 2016. The estimated import market share for December was 22%, according to the SIMA data, and 27% for 2017. According to a Reuters report, Shanghai Futures Exchange (ShFE) nickel rose by as much as 1% amid concerns about output levels and production outages. As of Jan. 5, deliverable ShFE nickel warehouse stocks are approximately 54% of what they were last year (48,920 tons, down from 90,000 last year). With copper output on the rise, Peru is considering an ambitious railway project to facilitate the transport of the metal. According to Reuters, the Peruvian government is evaluating a $2.4 billion railway project for transporting minerals from an Andean region rich in copper to the Pacific coast. The proposed railway would start in the highland region of Apurimac and stretch 373 miles to the coast, carrying concentrates from Chinese-owned MMG Ltd’s Las Bambas mine and other copper and iron projects, according to Deputy Mines Minister Ricardo Labo said.